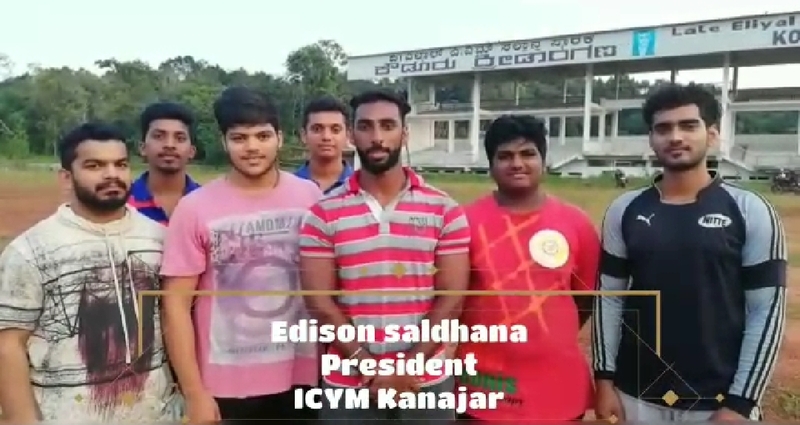 Kanajar. 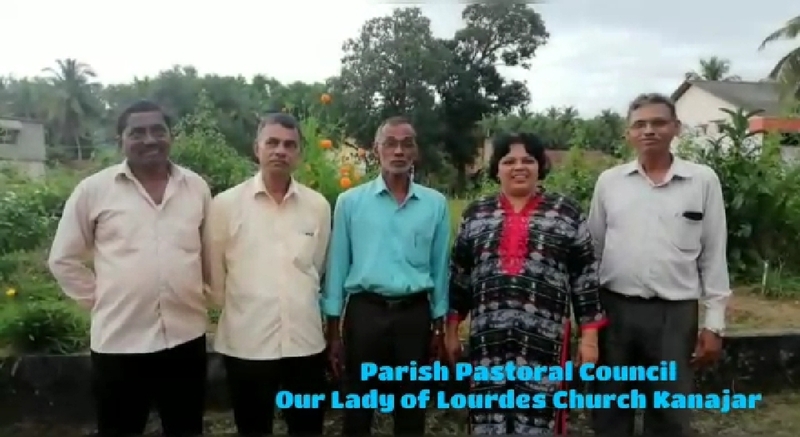 Oct. 10: Parish pastoral council and ICYM of Lourdes Church, Kanajar will organise a diocese level sports event. The sports competition will be held on October 18 at Late. 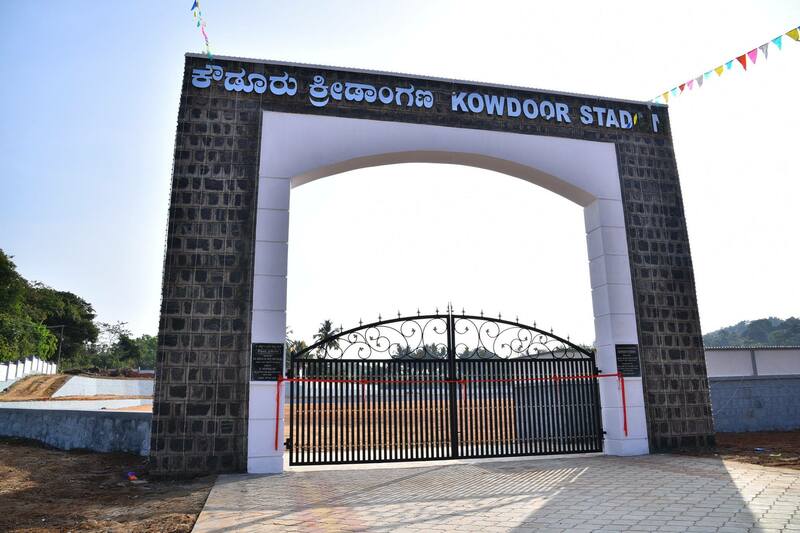 P.M.Saldanha Memorial Kowdoor Stadium, Ranganapalke Kanajar. 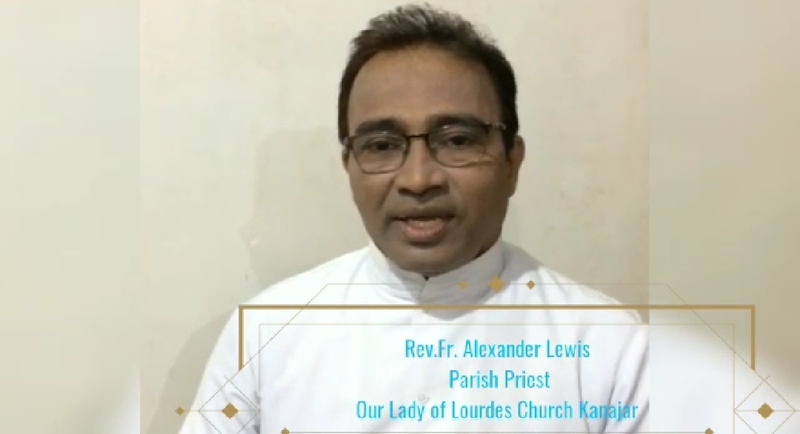 Speaking about the event, Parish Pastoral Council Vice President Mr Ambrose Lobo along with ICYM President Mr Edison Saldanha said “This is a diocese level competition and all the 52 parishes will be participating in this event. All are welcome to this event”. Mr Inish Miranda, vice-president, ICYM Kanajar said, “More than 1,500 participants are expected for this grand event. There will be two categories in the competition. Games will be held separately for boys and girls. We are expecting a huge number of participants for this event. “The competitions will be held under two categories above 15 and above 20 years. Track events like 100m race, 800m, and 1,500m races will be held. 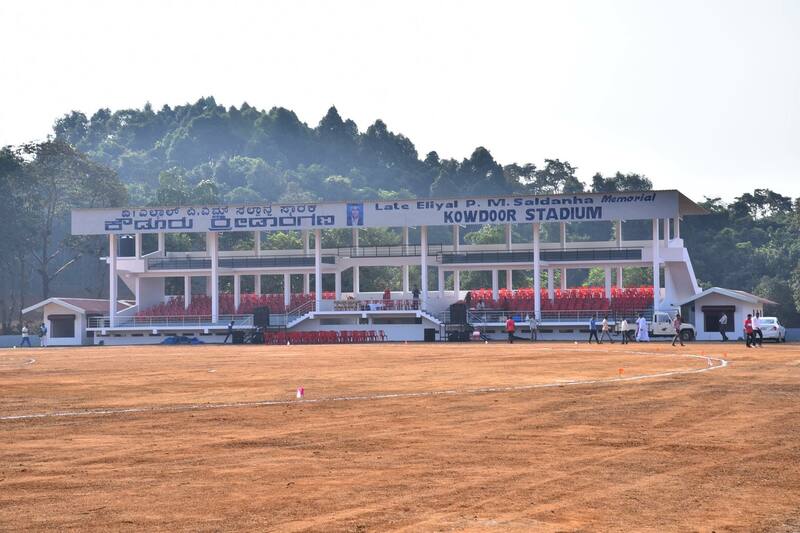 Field events like shot put, discus throw, long jump, and high jump will also be held. From one parish there can be any number of participants but one participant can only choose a maximum three events in track or field. Volleyball for men and throw ball for women will also be held. Individual championship and group championship will also be given. The last date for registration is October 8,” he said. “The amount collected from this sports event will be utilized for the construction of the new English medium school.